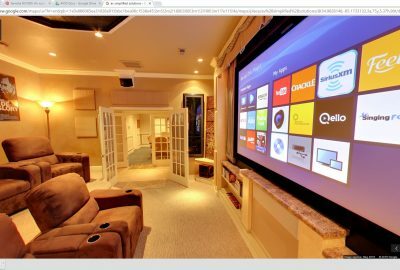 AV Simplified Solutions has introduced new Builder Packages featuring Crestron Pyng technology. These builder packages are designed for home builders to provide a sophisticated home automation system to home buyers without all the complication. 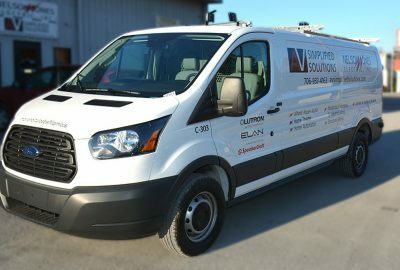 These predesigned packages make it easy for the builder and a buyer to integrate sophisticated home technology such as environmental controls, entertainment and audio control. Most every new home buyer can bring some level of systems control into their new house. Traditionally, home automation solutions were cost prohibitive. Not anymore. These packages come in three variations meant to provide a solution based on expectation and budget. Of course, these packages can be expanded to custom solutions based on the level of control and automation the home buyer desires. 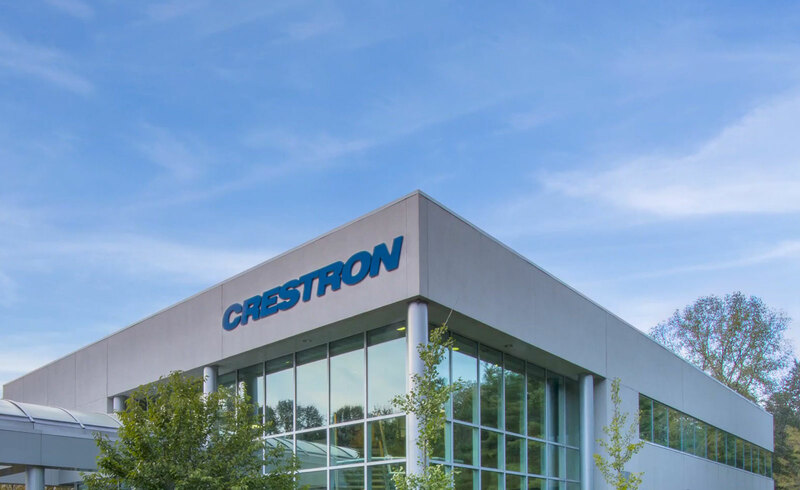 Crestron Pyng is the hub of these Builder Packages. Essentially, Pyng, allows all the electronic systems in the home to be tied together and controlled by smart devices and touch panels. Being a modern control system, the user interface is elegant with user-defined parameters allowing for the clutter of remotes and apps to disappear. Simplified. Audio with Sonos – Listen to your favorite music with a touch of the button on your smart device in the room that you want on quality speakers and amplifiers. Sonos provides a well-known mechanism for music streaming and Pyng provides the mechanism to integrate Sonos with the rest of your systems. Lighting and Shades – One of the most amazing things about Pyng is that it allows you to control lighting whether it is artificial light from fixtures in your rooms or the natural light provided by the sun. You can create lighting scenes yourself in seconds or just dim a light from your favorite chair. 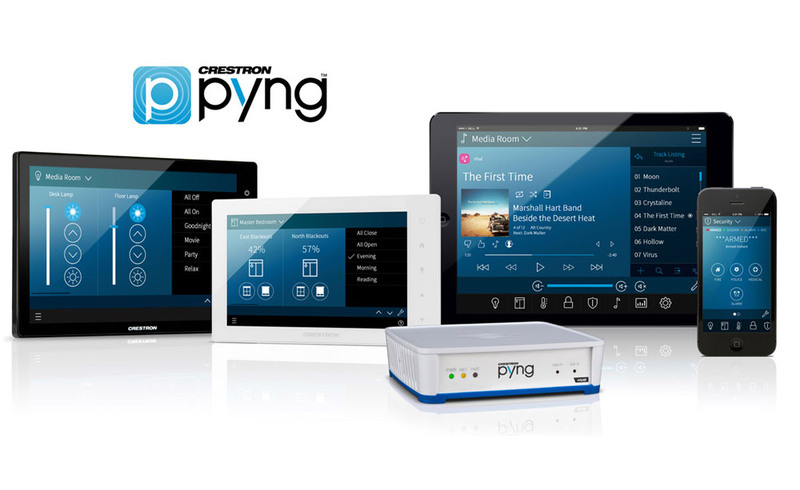 Pyng brings a new level of lighting control built on the reliability of Crestron. Heating and Cooling – Pyng allows the integration of thermostats into your system. This convenience allows you to set temperature and scheduling right from Pyng. Security and Surveillance – Integrating into your security system has never been easier. Viewing surveillance cameras from your smart device or touch panel is also available. 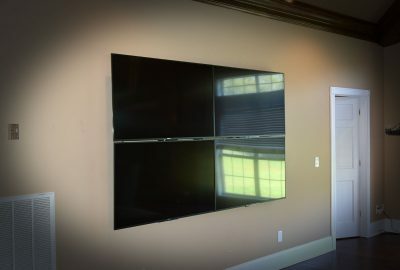 Many more options are available to those who want custom packages including controlling TVs, home theater, etc. 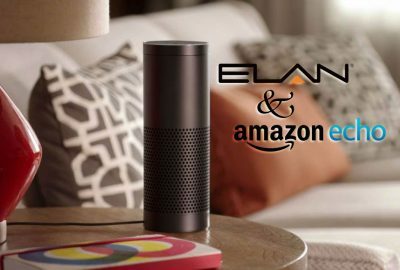 Elegant home automation technology just got easier. 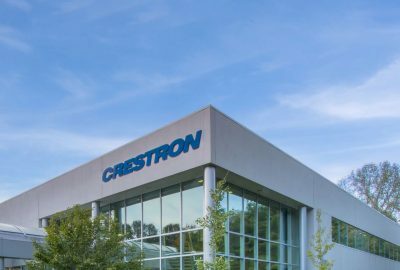 If you are a home buyer or a home builder, please contact us for more information on these packages and the revolutionary Crestron Pyng system.